Condo in classic brick row house on desirable Webster Street in Jeffries Point. 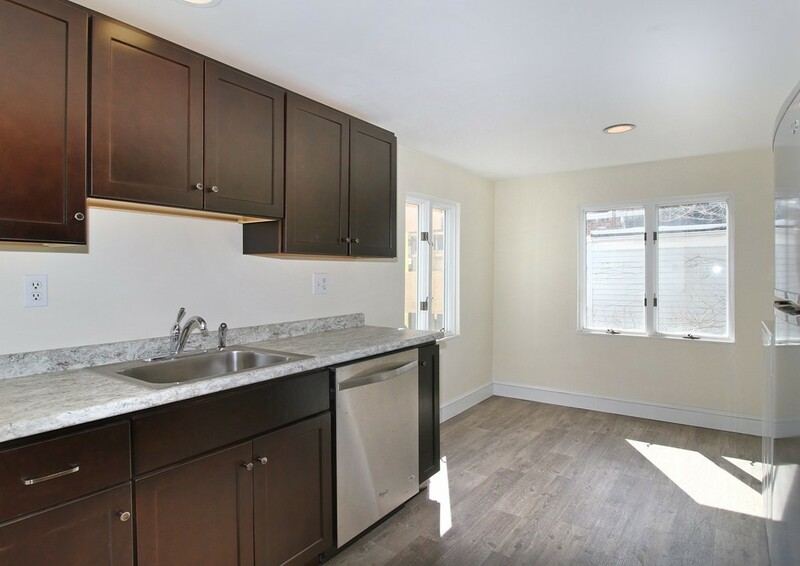 Eat-in kitchen with stainless steel appliances, newly installed cabinets and flooring. Living room with high ceilings and recessed lighting highlighted by brick accent wall. Spacious bedroom with lots of natural sunlight and additional lofted storage. Bonus room ready to be customized into an office, nursery or walk-in closet of your dreams. New vanity and tile flooring in bath. In-unit LG front loading washer/ dryer, approximately a year old. New carpet throughout. Boiler newer, installed in 2016. Electric baseboard heat newly installed and electric stove. Incredible location just steps to Maverick Sq, restaurants, parks, coffee shops, sailing and all that East Boston has to offer!